New information released by the U.S. Census Bureau has revealed a very interesting trend. 2017 was the first year in history since the statistics are being made that restaurant and bar orders have actually outgrown grocery shop sales. This curious fact poses the interesting question: what are the reasons people choose to dine out instead of stay at home and prepare their own food. There are several main categories into which the answers to that question can be divided, so let’s have a brisk look at them. 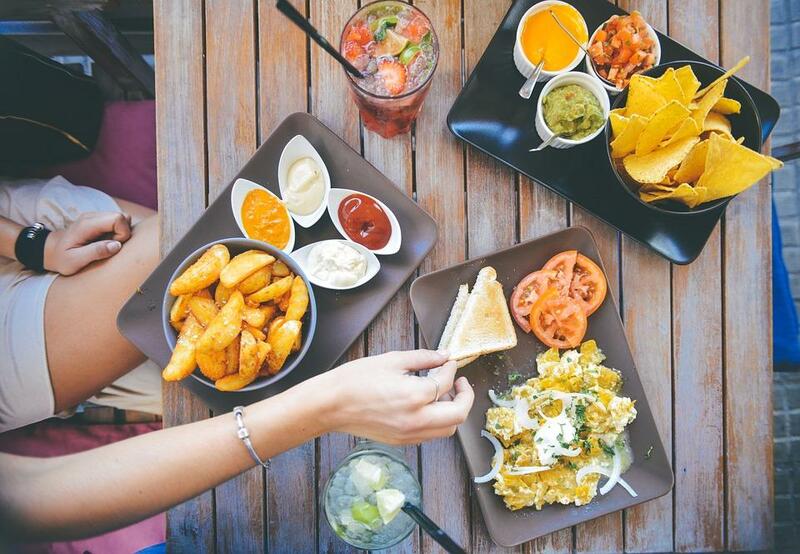 According to a number of studies, including the rather dependable Study on the Trends of Dining at Restaurants, more than 40% of all eating that takes place in a restaurant nowadays is related in some fashion to the job of the person dining. A large portion of those occasions are business-related meeting that more and more people prefer to take out of the office and place into a more informal environment, which a nice restaurant can easily be categorized as. Others just prefer to have lunch or dinner at a restaurant while they are at the office because bringing food from home is considered to be either too much of a hassle, or just not prestigious considering the position they are on. Traveling is another reason people today order more in a restaurant or a bar than in the grocery store. If you are commuting to work on a daily basis, you are much more likely to order your morning coffee and sandwich at a diner than to prepare it at home. Road-side diners and restaurants are also almost always full of travelers who are having a bite. Millennials and even older generations today are more likely to go out to a nice restaurant when they have a special occasion than ever before. Birthdays, family reunions and celebrations of job promotions and the like are more often than ever marked at a restaurant than with a nice dinner at home. Why people feel more comfortable eating out today than before? Believe it or not lower gas prices have been linked to a boost in the average household’s income, which in return makes people more comfortable spending money on things that used to be considered a luxury more than anything else. 33% of the people who were involved in the survey say that in 2017 they felt more at ease spending money on eating out and patronizing particular restaurants because they felt an increase in their consumer’s confidence. Logically enough, a stronger economy is beneficial to the restaurant business. The busy lifestyle of modern days is another traditional reason given for the boost in consumer’s confidence and increase in the restaurant business. If you are looking for a nice place to have a bite out with family, friends or on your own, and you happen to be in Fishtown, why don’t you just give The Mad Rex a try?